La vie en français on campus, have your say! McGill is building an online hub for all our French offerings and services, and we want your input. Staff are encouraged to tell us what they’d like to see featured on the upcoming ‘Vivre McGill en français’ website. 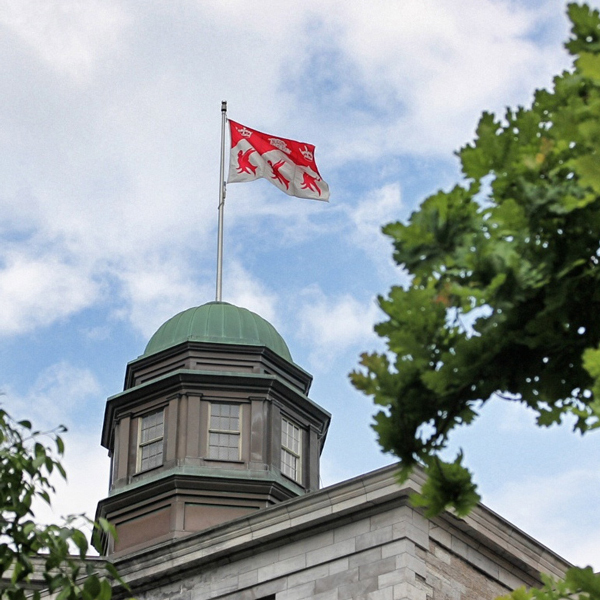 McGill is building an online hub for all our French offerings and services, and we want your input. Staff are encouraged to tell us what they’d like to see featured on the upcoming ‘Vivre McGill en français’ website. One lucky participant will win an iPad mini. Click here to take the short survey.